Other Ladies.. How can you tell when you are in a room, restroom, motel etc. with a mirror or a 2-way glass? 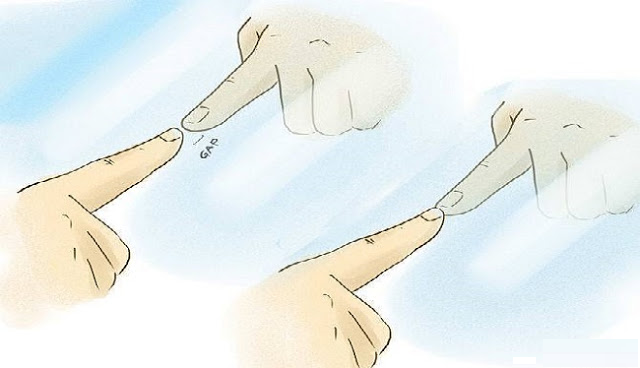 When we visit toilets, bathrooms, hotel rooms, changing rooms, etc., how many of you know for sure that the seemingly ordinary mirror hanging on the wall is a real mirror, or actually a 2-way mirror (i.e., they can see you, but you can't see them)? There have been many cases of people installing 2-way mirrors in female changing rooms. It is very difficult to positively identify the surface by looking at it.